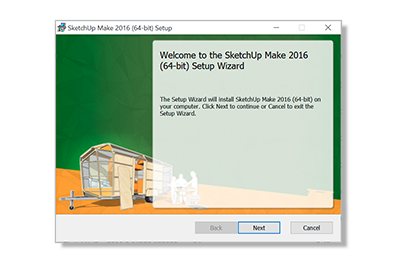 Double-click the SketchUp .EXE installer file. It’s probably in your Downloads folder. Follow the installer instructions (you can do it!). 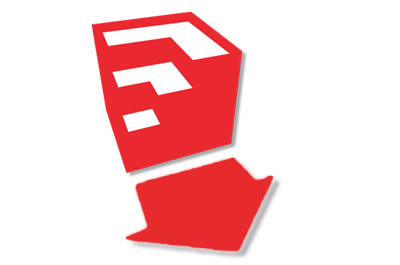 Find the SketchUp icon on your desktop.